The partnership allows BNB Holders to receive loans collateralized by BNB and includes a Binance Labs' investment in Cred. Binance Labs, the investment arm of the world's largest digital asset exchange Binance, has invested in Cred, the decentralized digital asset financial services platform. As part of the relationship, Cred will lend fiat and crypto denominated assets to users who pledge BNB as collateral. 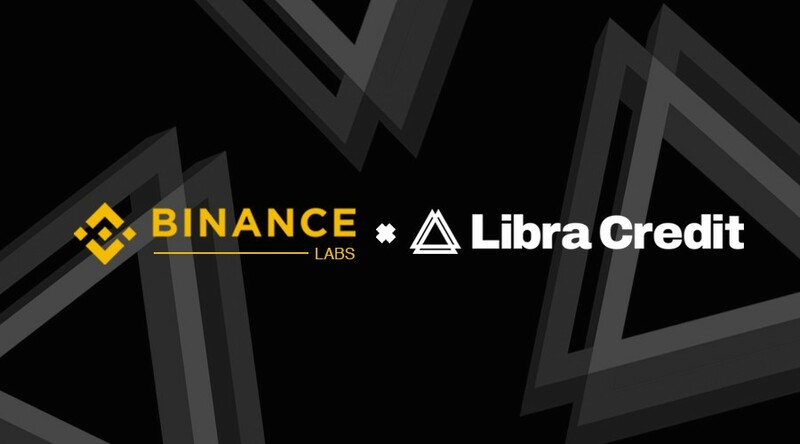 Binance Labs is a social impact fund which incubates, invests and empowers leading blockchain and cryptocurrency entrepreneurs, projects, and communities. The partnership aims to address the growing global demand for liquidity of crypto assets based on the Ethereum blockchain. Cred is building a distributed lending ecosystem that facilitates credit at any time and anywhere. Users can collateralize their cryptocurrencies for credit in varying loan denominations. “The Cred founding team has a wealth of experience and resources in financial services and payment solutions. They are committed to make long lasting impacts in the industry”, said Ella Zhang, CEO of Binance Labs. CRED is a decentralized global lending network that facilitates open access to credit anywhere and anytime. Founded by former PayPal financial technology veterans, Cred is a leader in the lending industry, specializing in blockchain technology. Cred is set to revolutionize the lending industry by merging an established global lending network, a diverse team of entrepreneurial leaders, machine learning, and the power of blockchain technology.